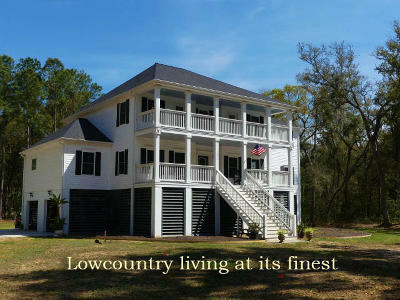 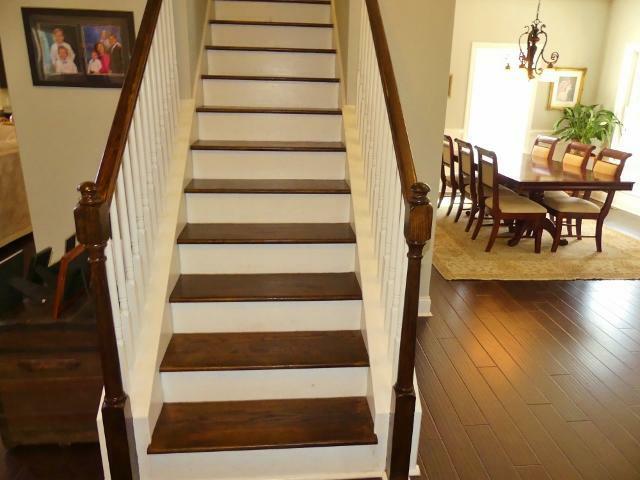 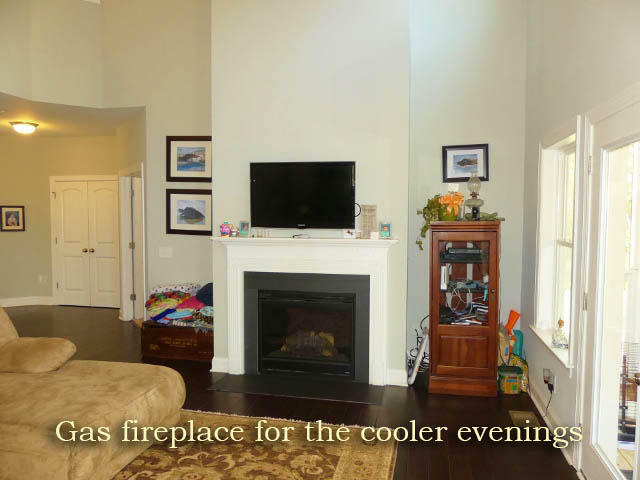 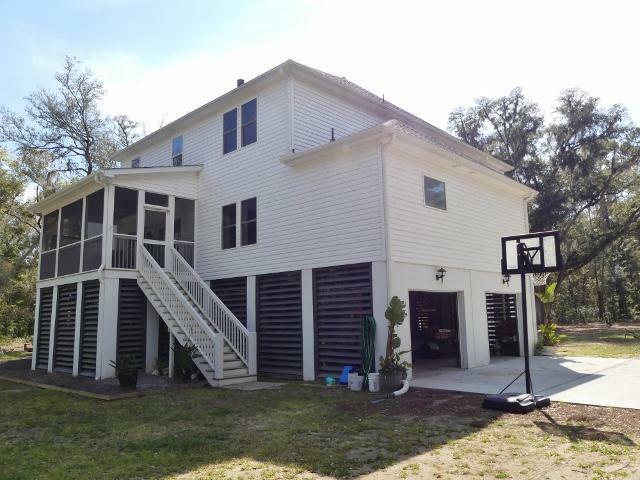 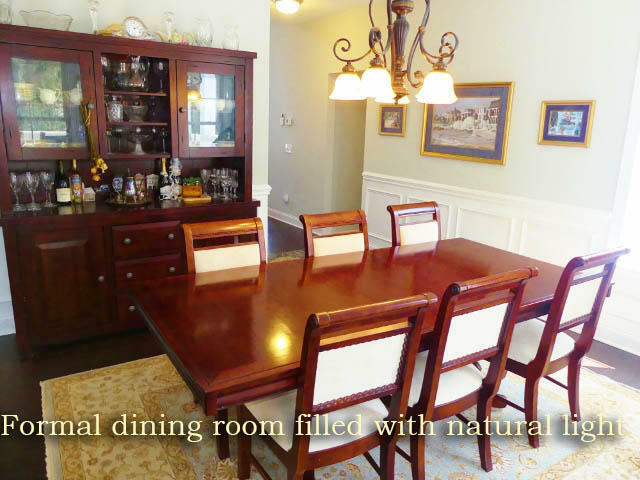 One of a kind Charleston Single style home offering over 4100 sq. 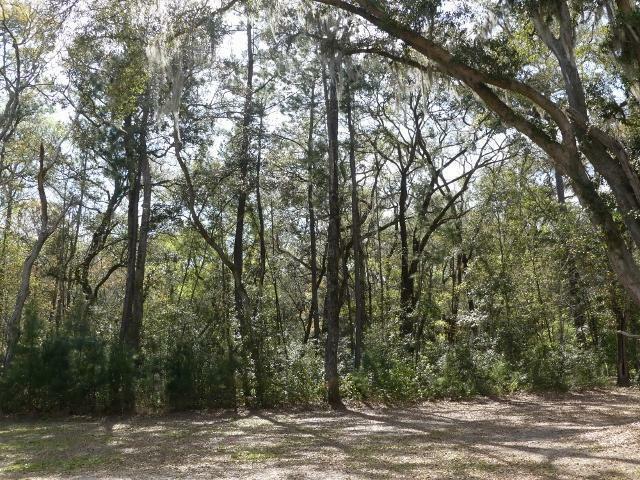 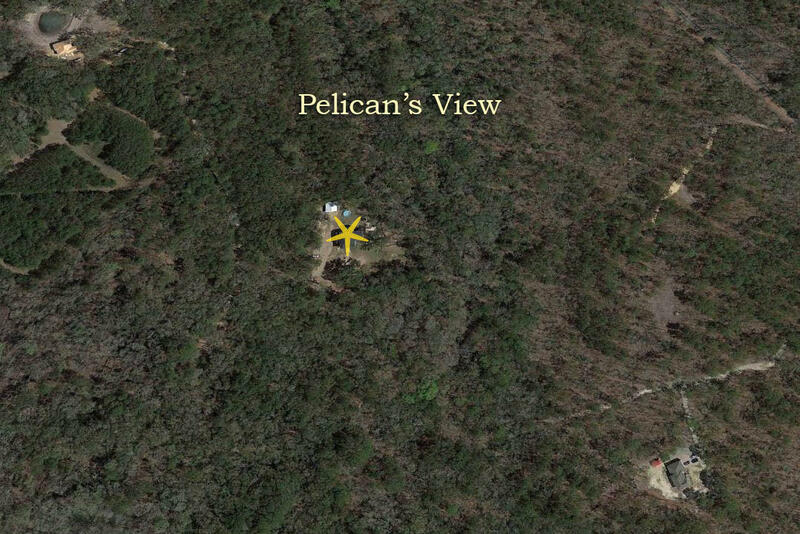 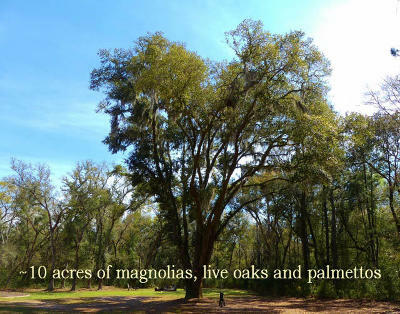 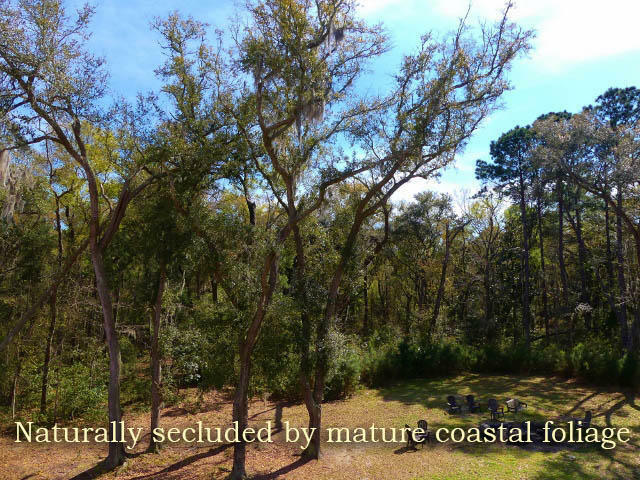 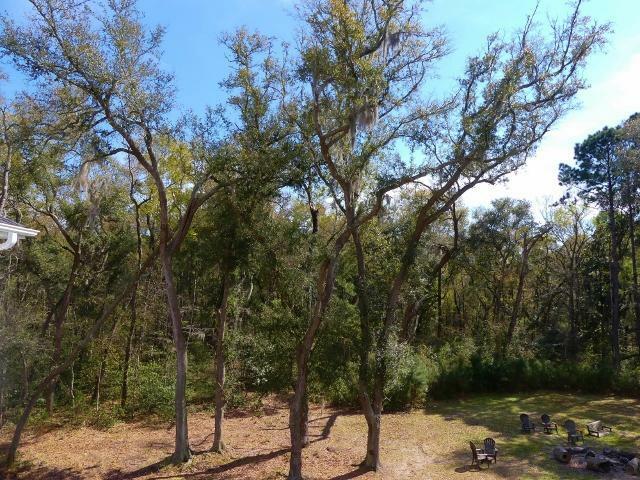 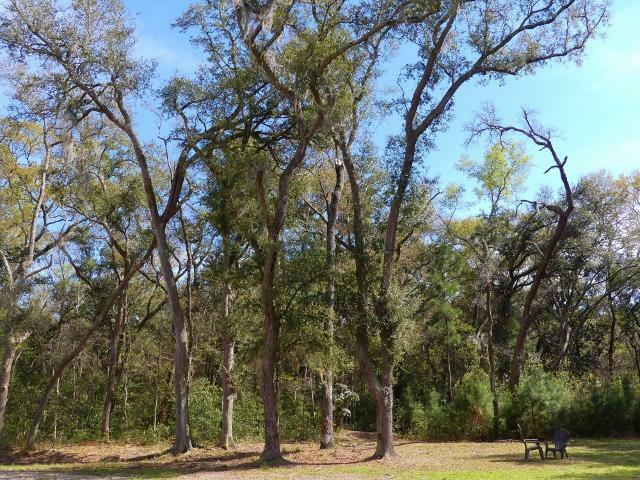 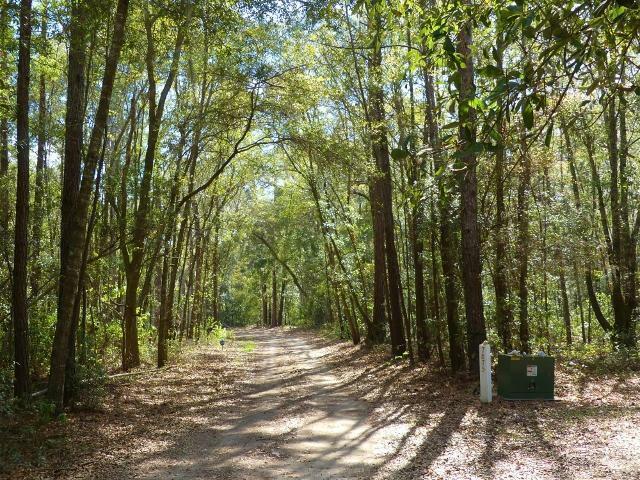 ft. nestled on ~10 acres among magnolias, signature live oaks, and palmettos. You will enjoy privacy and seclusion along with plenty of room for horses, chickens, cutting gardens, tree houses, vegetable gardens and abundant outdoor living. 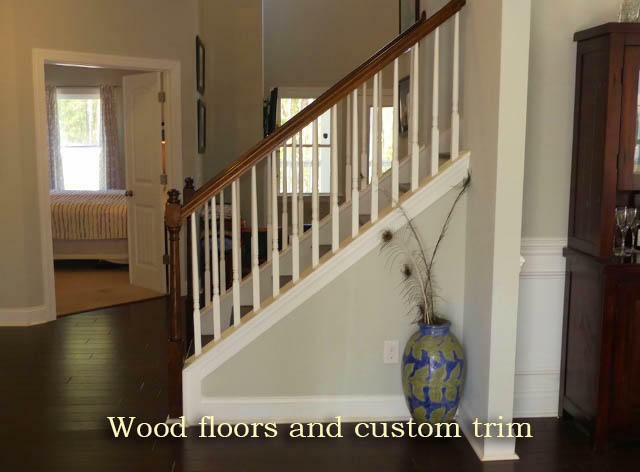 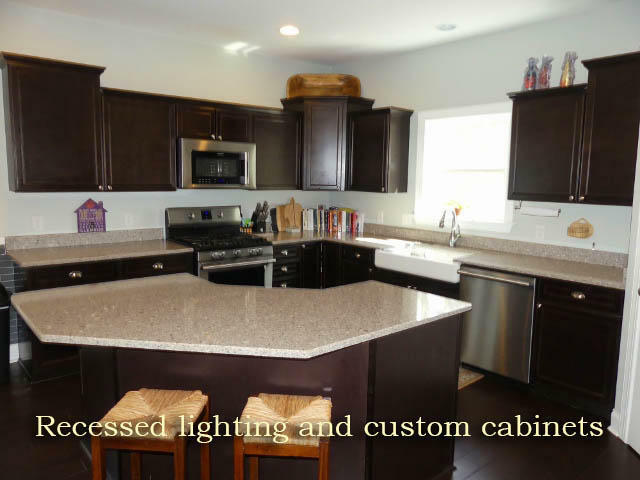 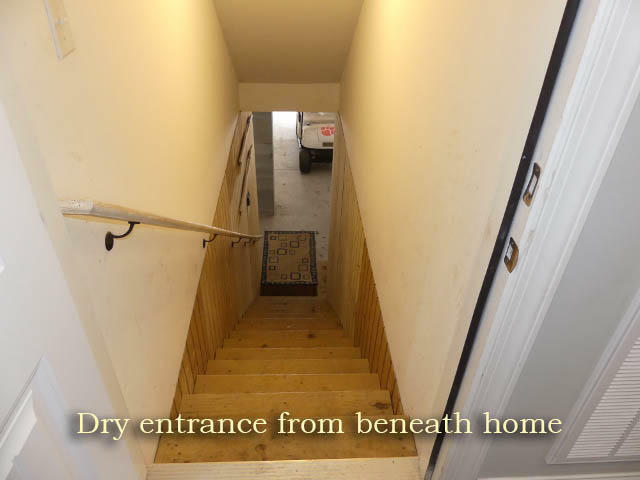 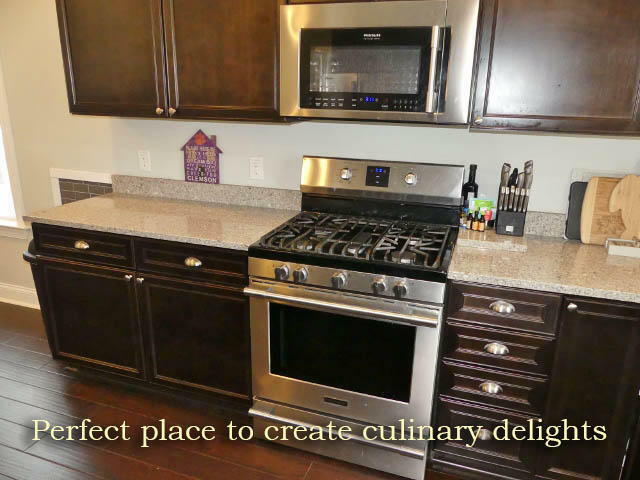 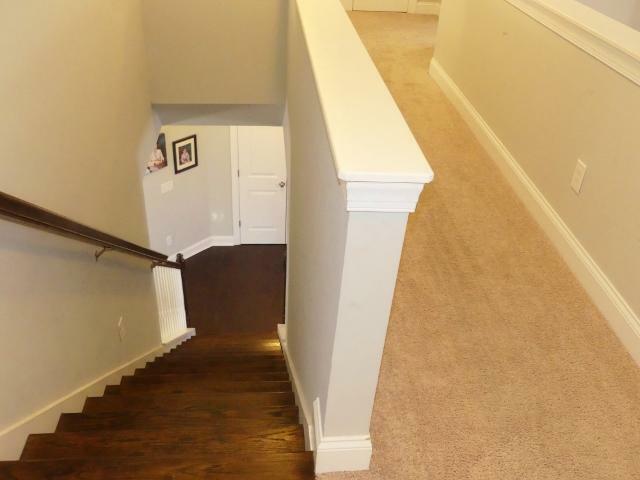 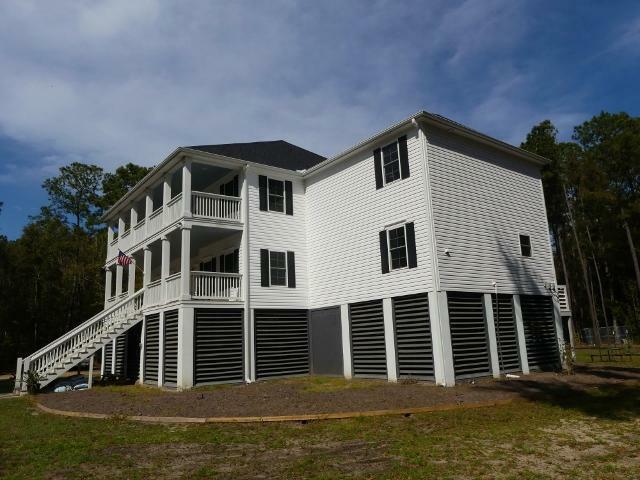 Built in 2016, this 5 bedroom, 3.5 bath home features smooth 9 ft. + ceilings, wood floors, tankless water heater, custom trim, 3 stop elevator shaft, and dry entrance from the ground level to the main floor. 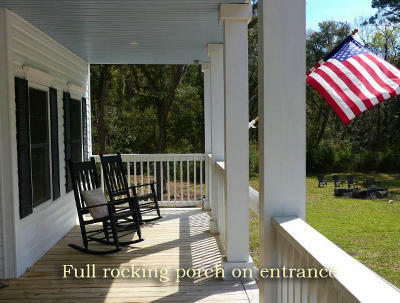 The welcoming lowcountry style entrance porch invites you to pour a glass of sweet tea or libations and enjoy nature and wildlife at its finest. 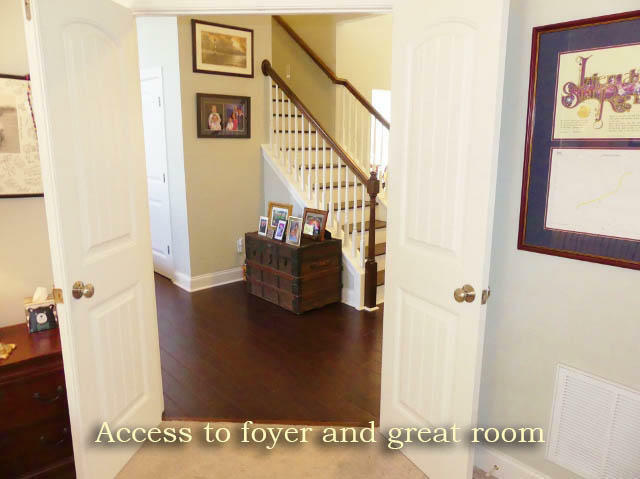 As you enter the home, the dining area off the foyer is the perfect place to host holiday feasts with family and friends. 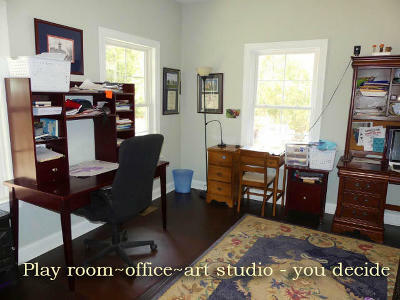 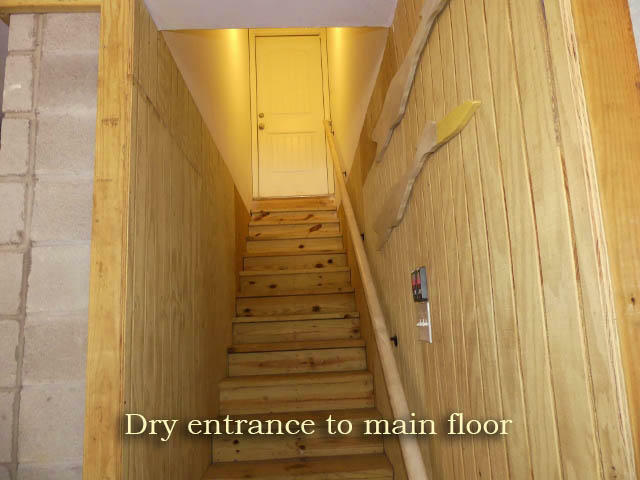 On the opposite side of the foyer, there is a spacious room that is currently being used as a home office, perfect place for painting studio or whatever your heart desires. 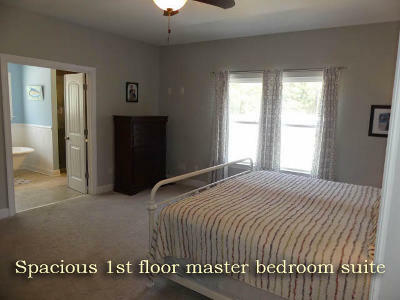 The master bedroom suite located on the first floor is fit for royalty. 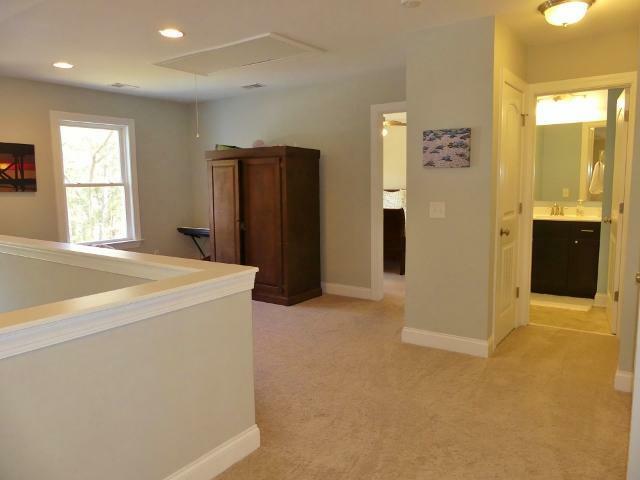 The master bathroom features a garden soaking tub, glass enclosed shower, private water closet, dual vanities and large walk in closets. 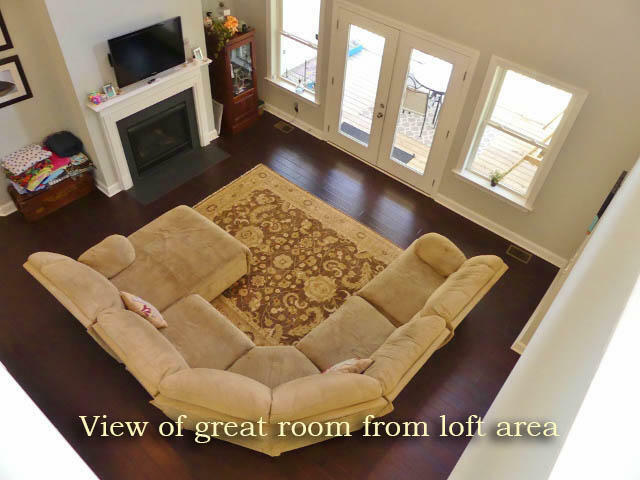 The great room features cathedral ceilings and a gas fireplace to take the chill off on cooler evenings and gives a romantic glow. 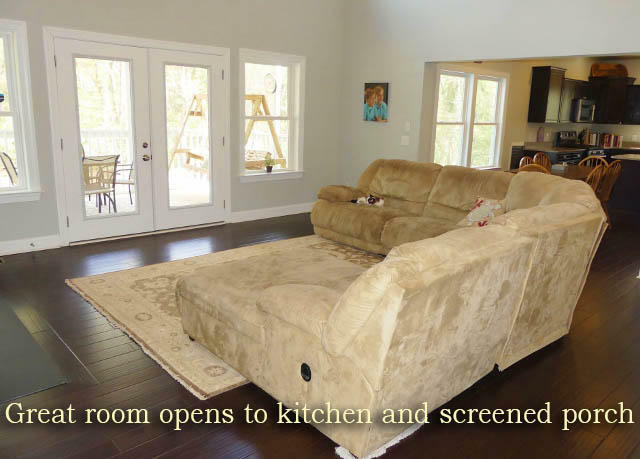 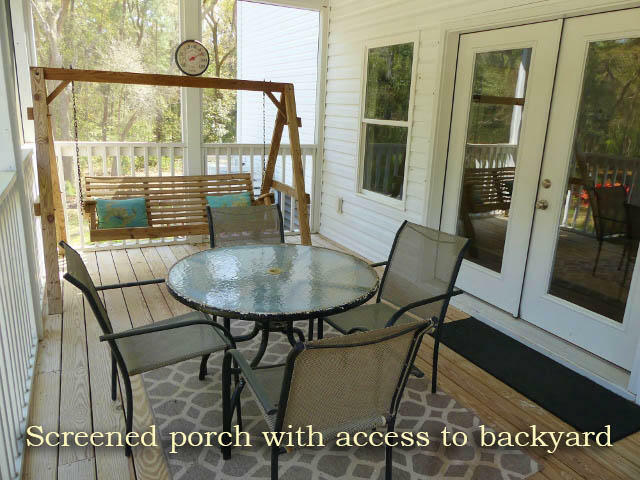 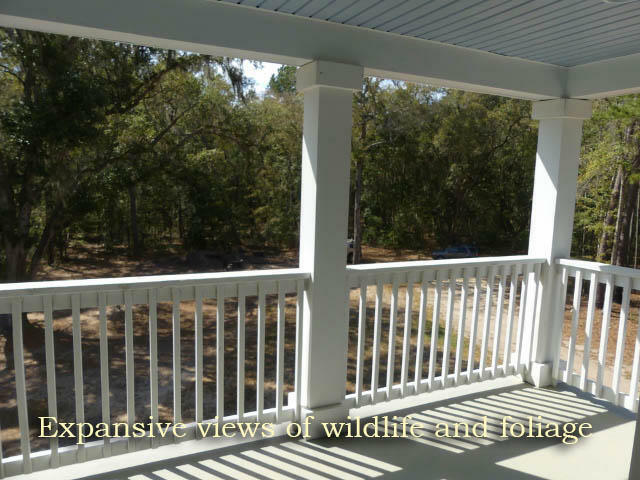 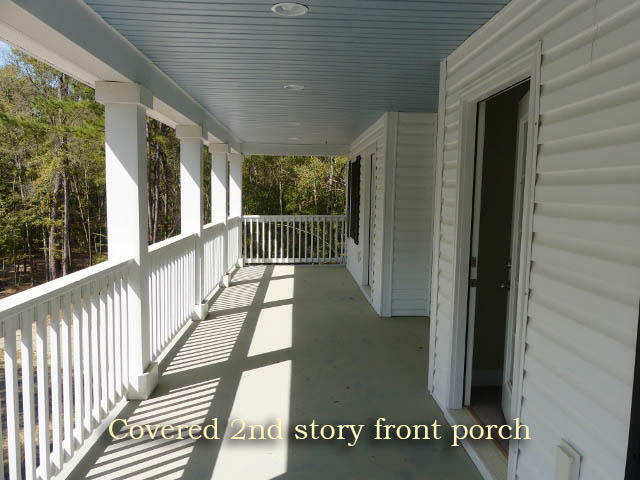 Off the great room is a screened rear porch with views of the expansive backyard, large workshop with storage for boats and equipment, and garden that has been tilled and is ready for your flowers or vegetables. 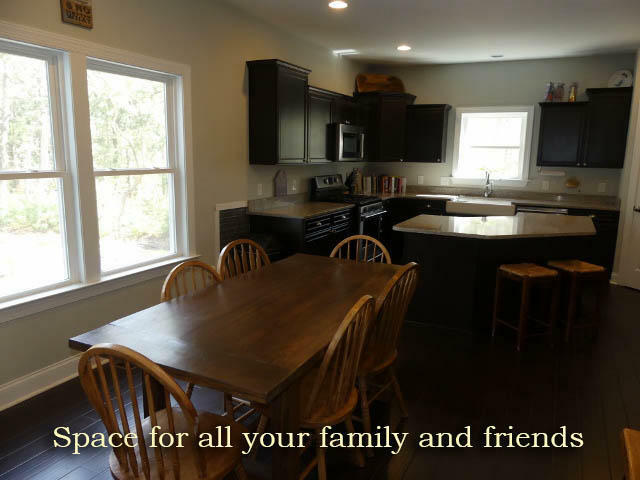 The great room opens to the open kitchen featuring custom cabinets, farmhouse sink, island with breakfast bar seating, gas range and all stainless steel appliances. 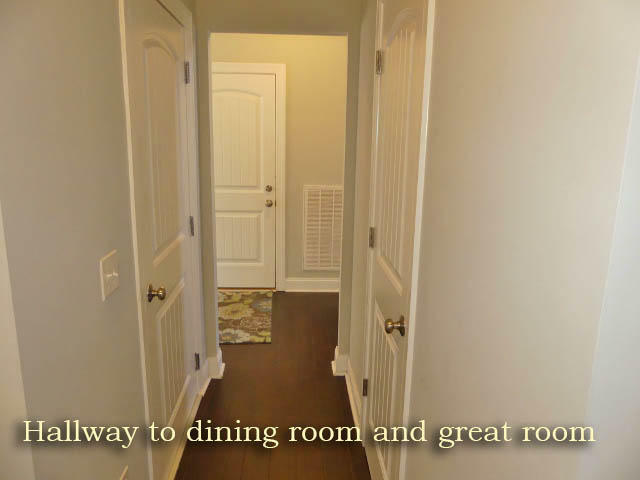 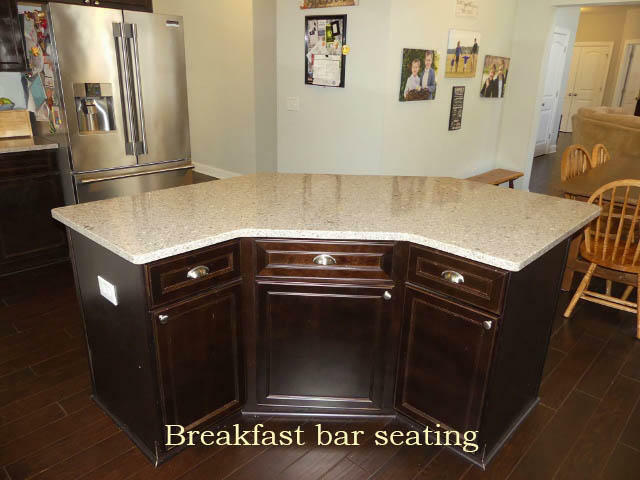 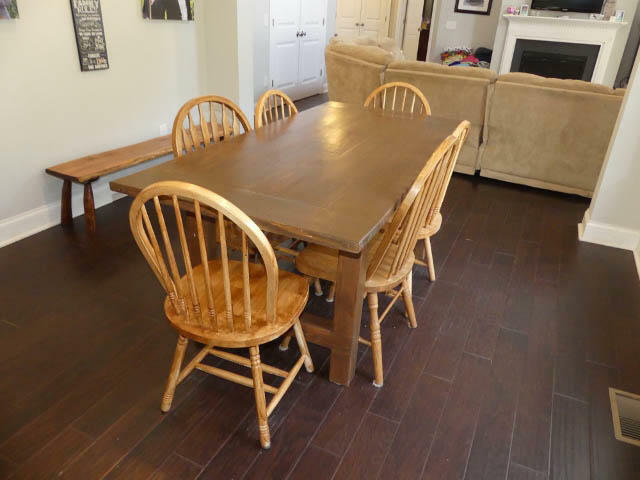 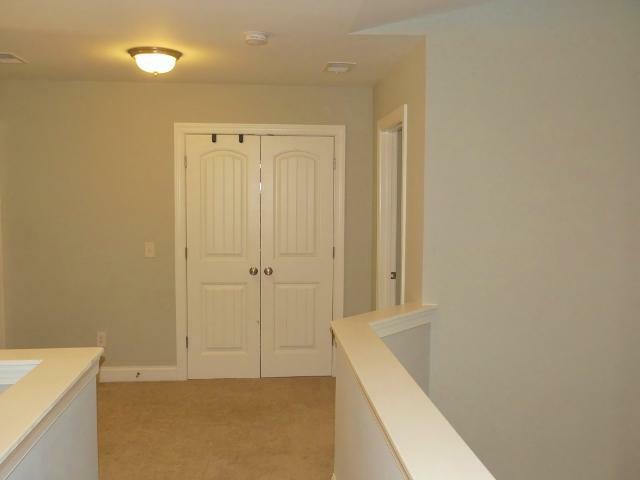 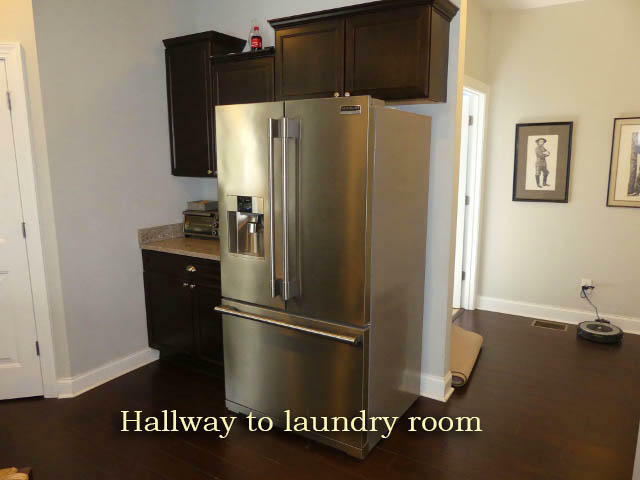 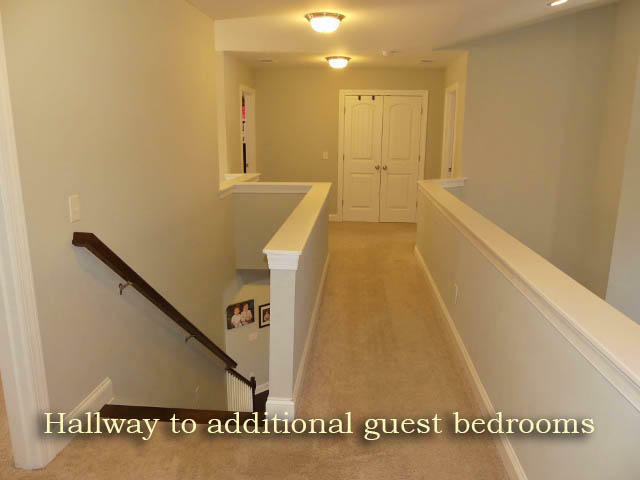 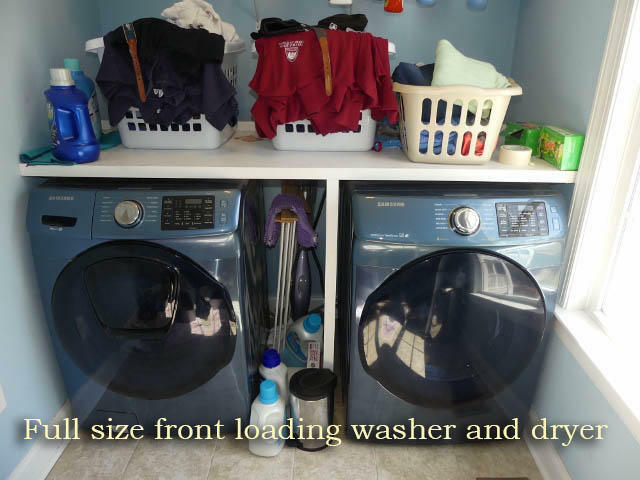 Access off the kitchen is the laundry room and a hallway to the spacious dining area with half bath for your guests. Upstairs there is a loft area that is open to the great room below and makes a great game area for the kids or a quiet spot to enjoy a good book. 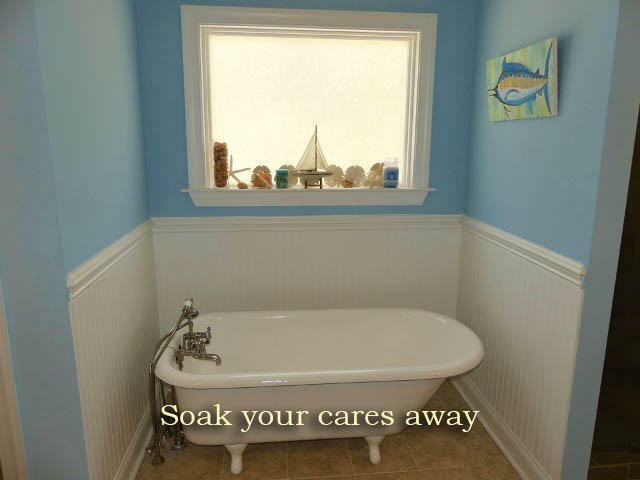 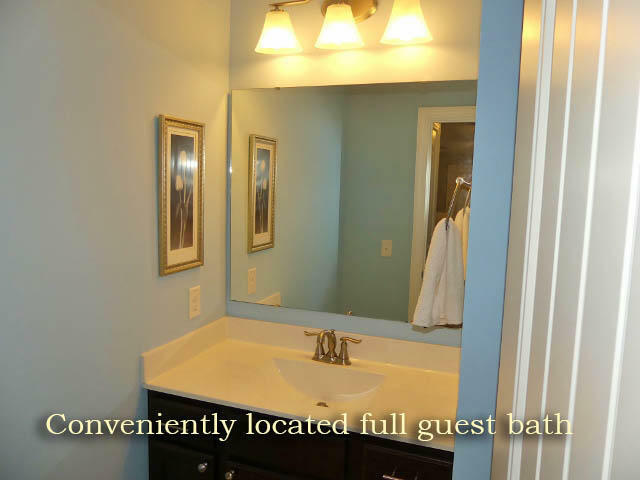 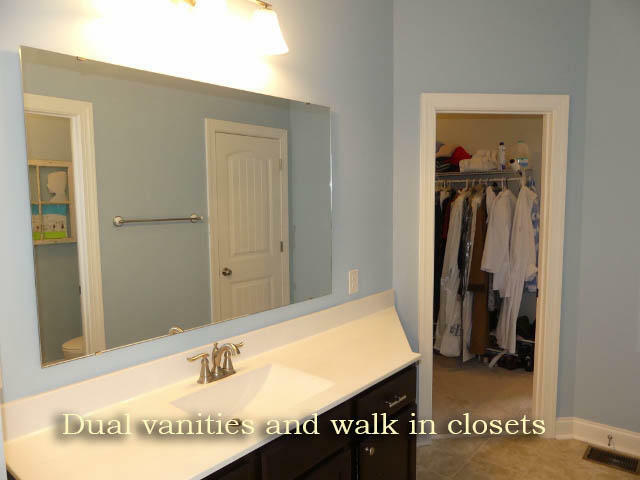 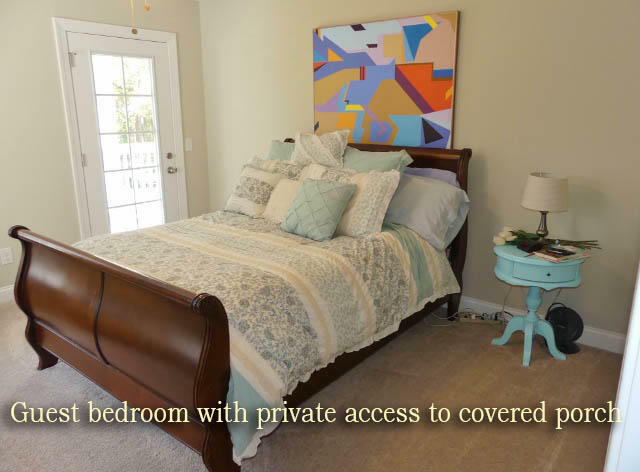 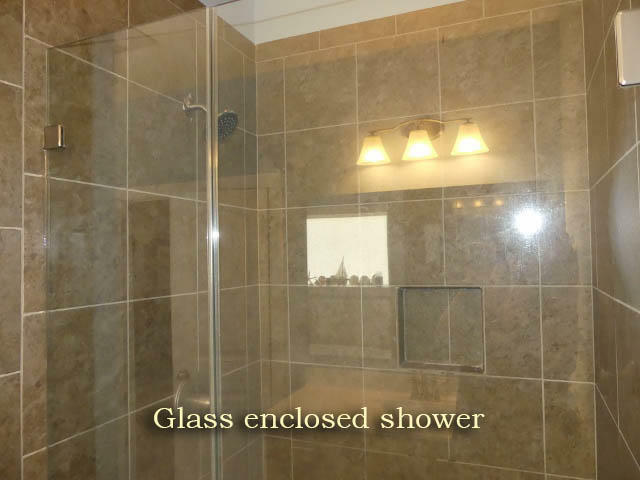 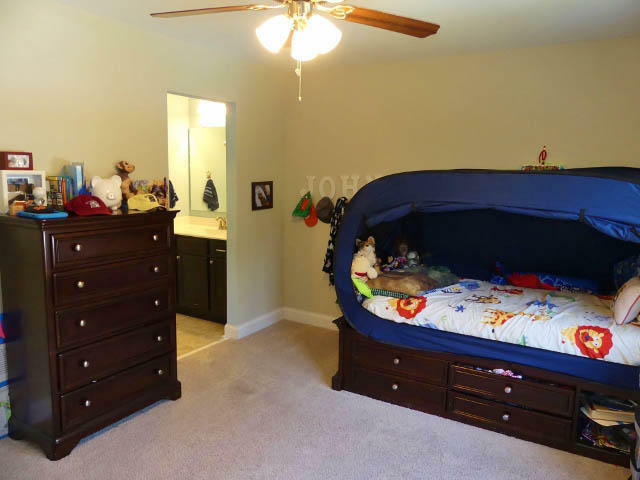 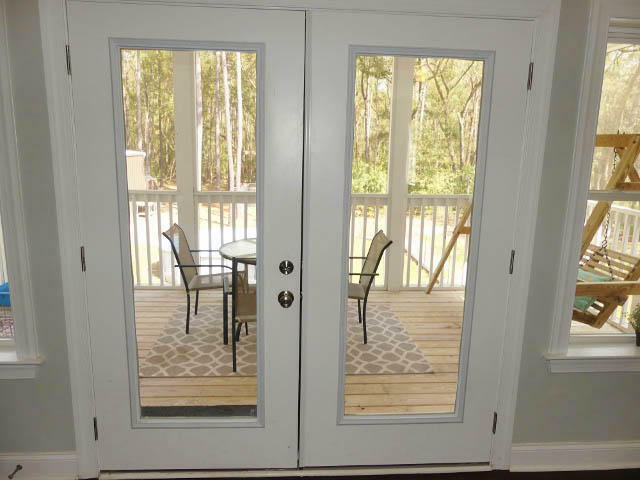 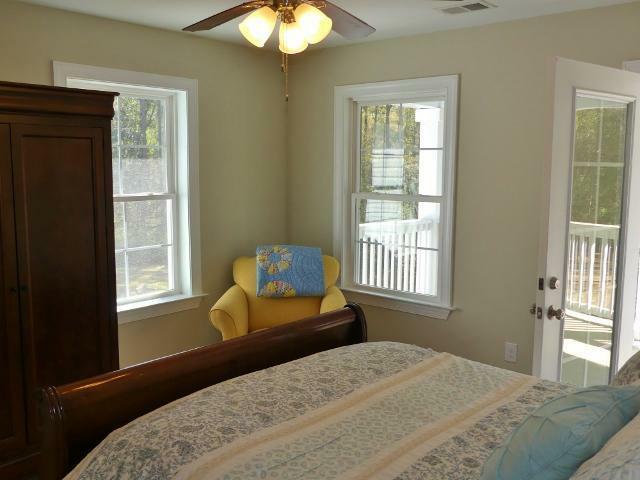 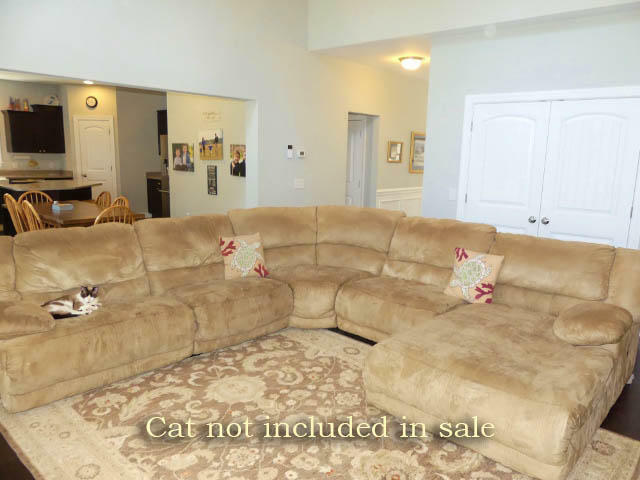 There is a conveniently located bath to two of the spacious bedrooms, one of them offering private access to the covered porch on front of the home. 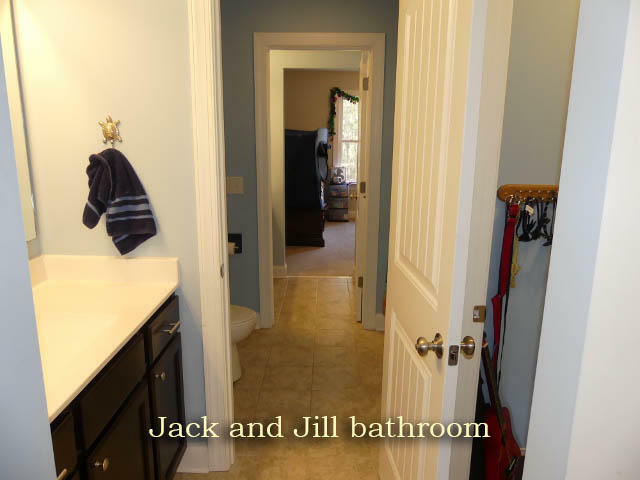 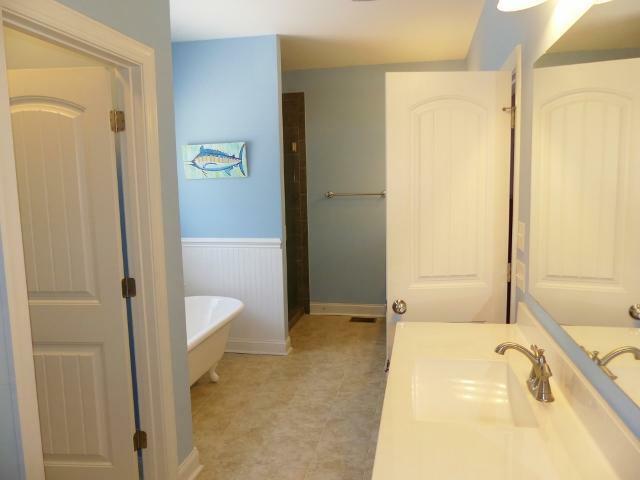 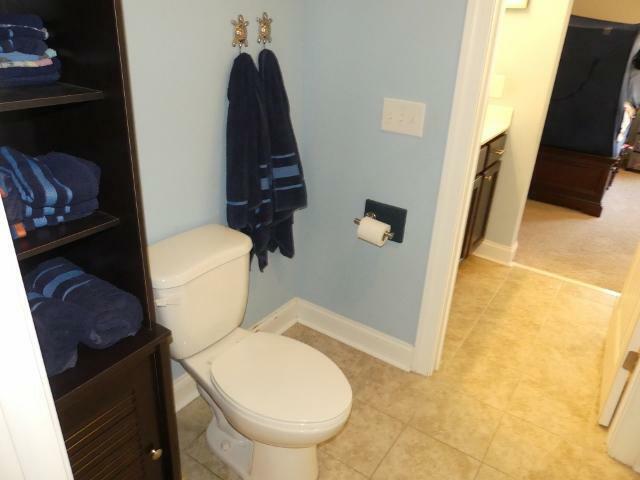 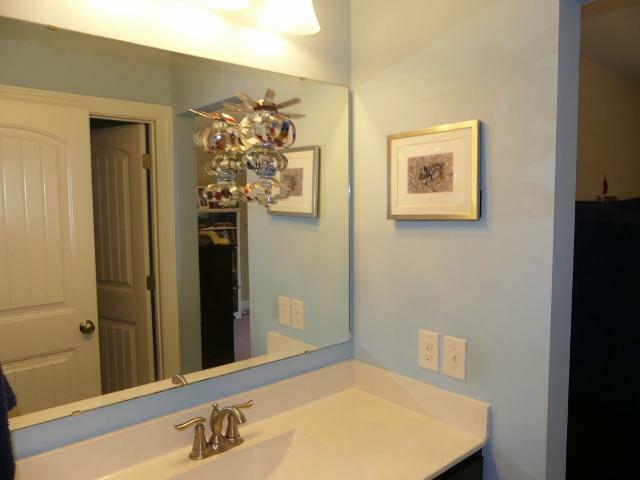 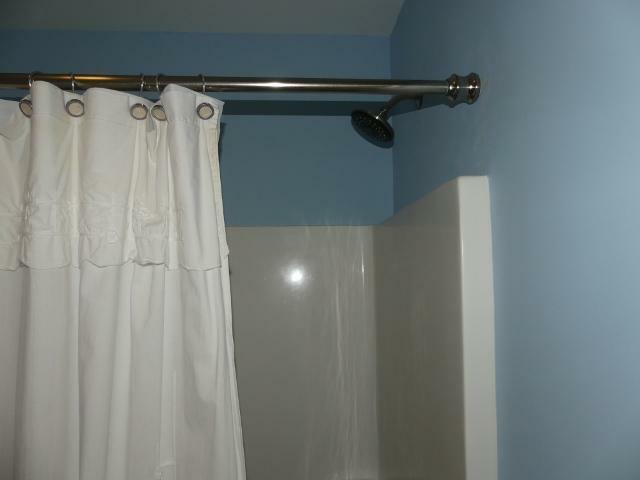 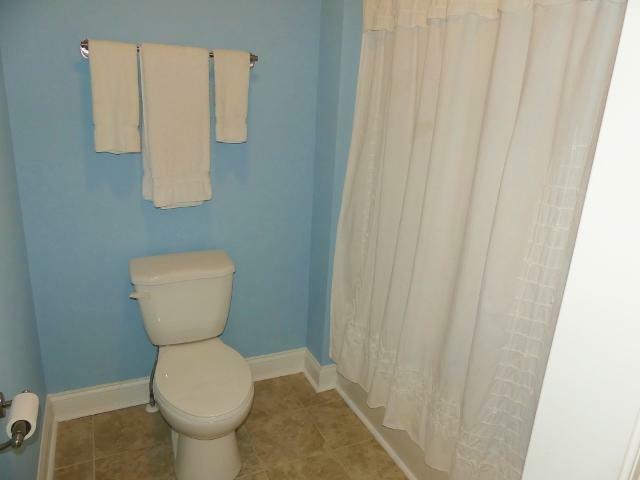 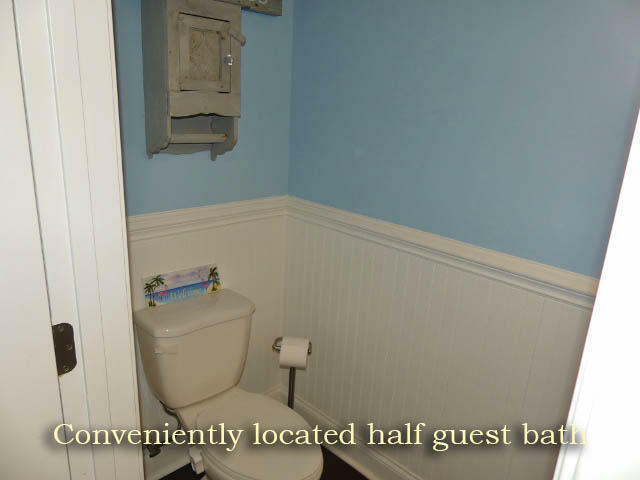 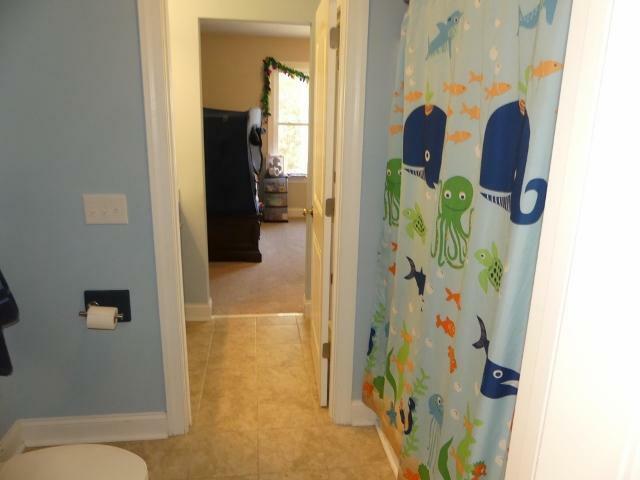 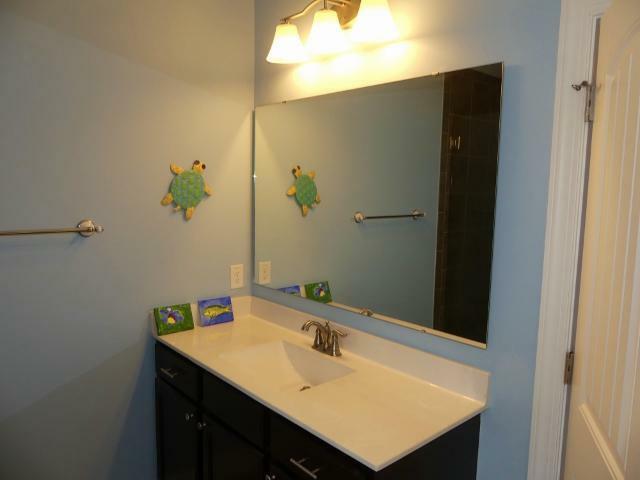 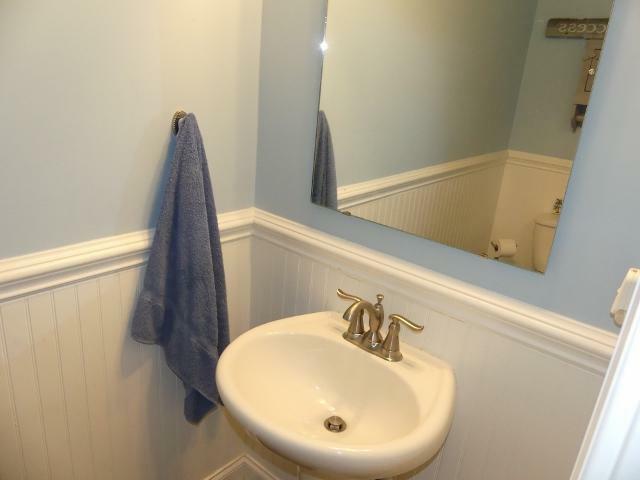 At the other end of the hallway, the two additional guest bedrooms are joined by a Jack and Jill bathroom. 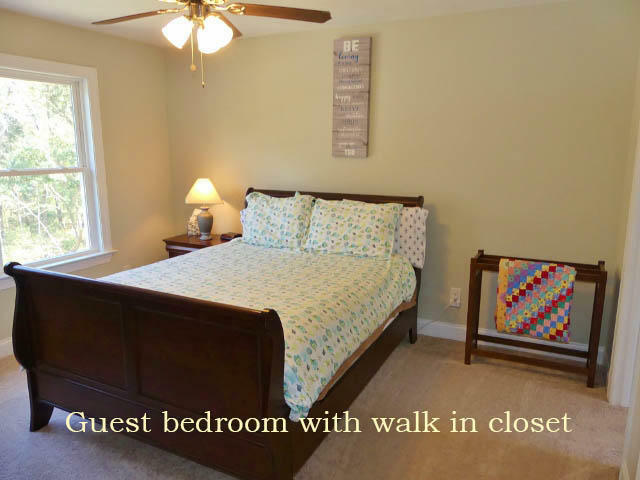 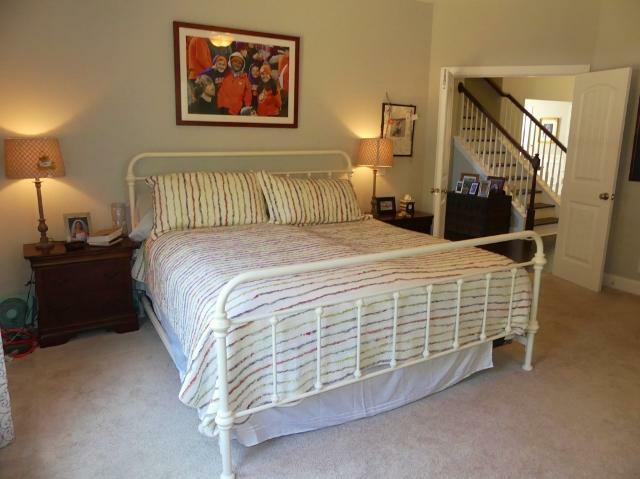 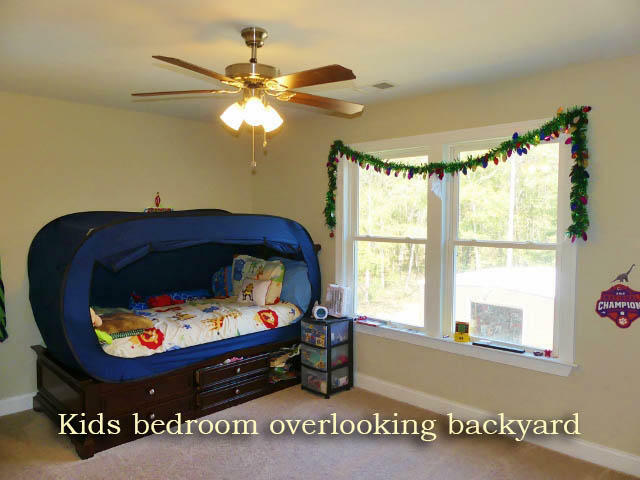 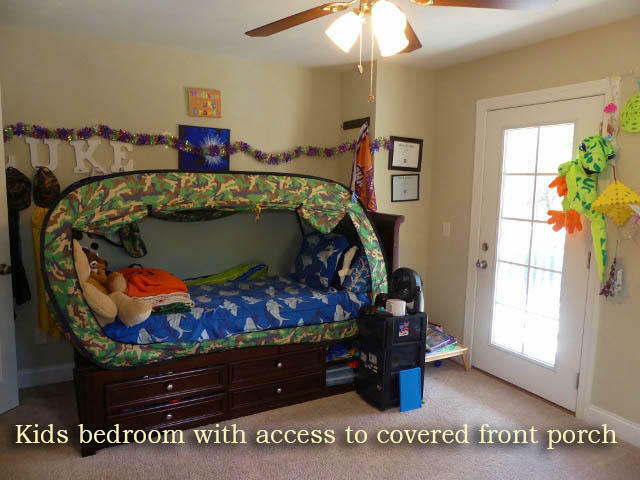 One of these bedrooms also offers private access to the covered front porch. 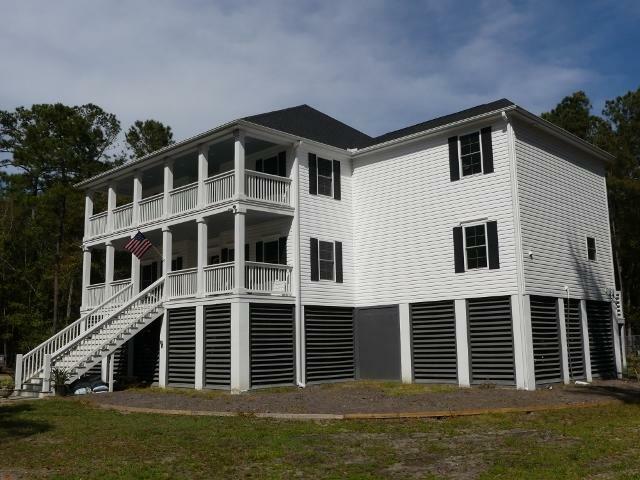 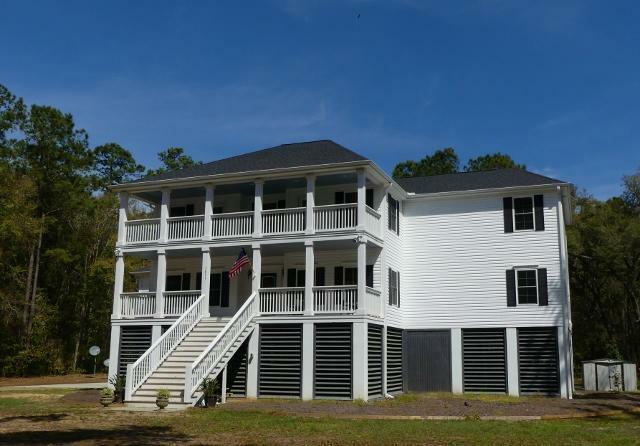 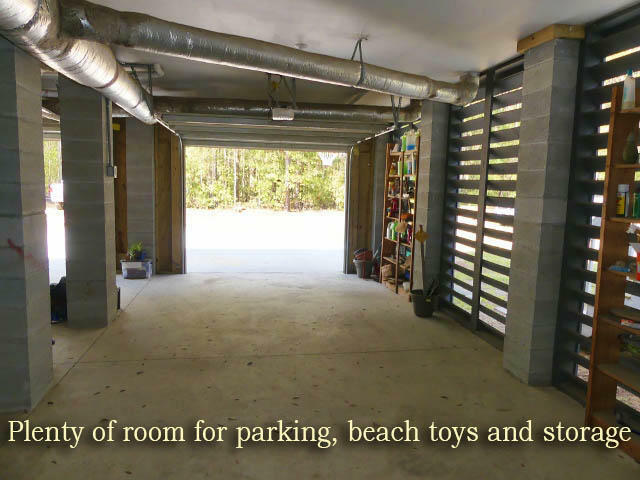 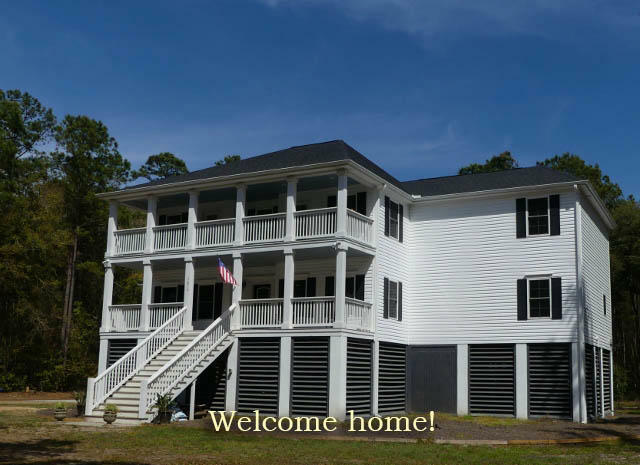 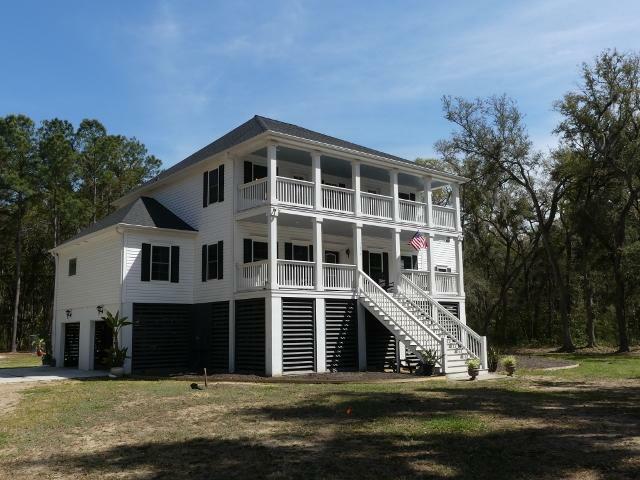 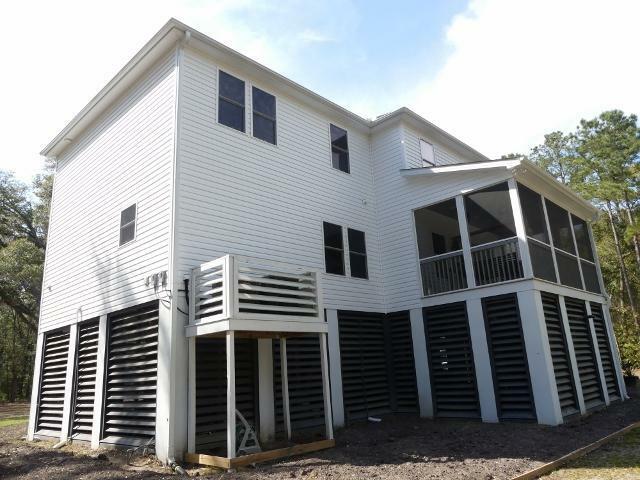 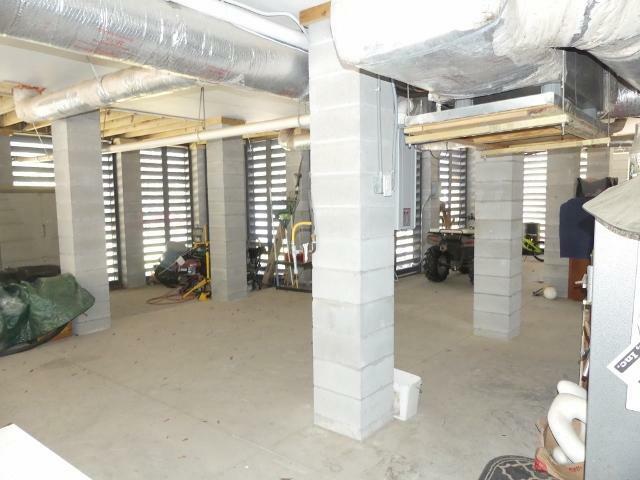 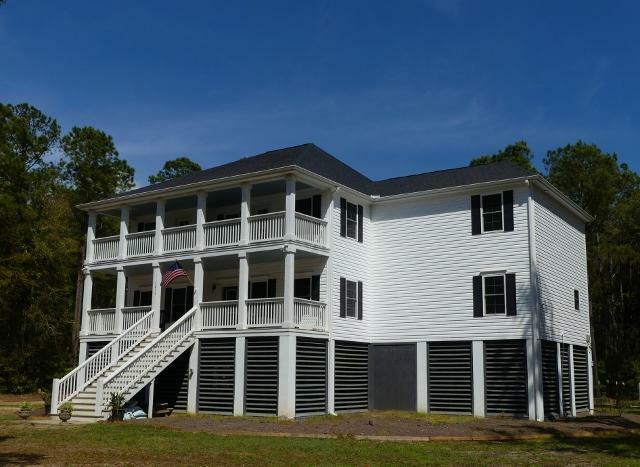 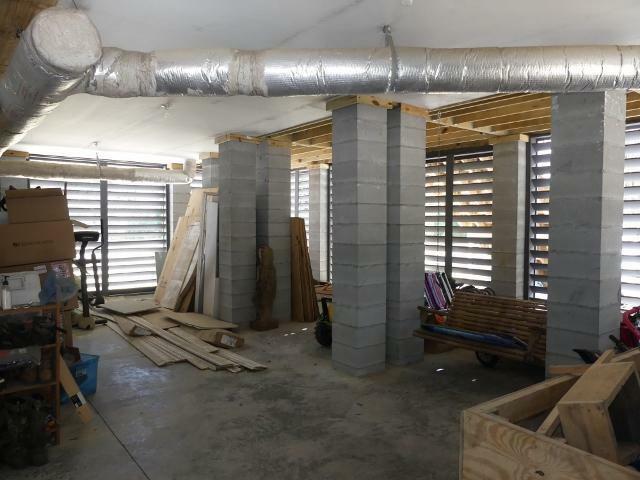 There is plenty of room for parking your cars, boats and all your beach toys beneath the home and there is still space to host oyster roasts and shrimp boils. 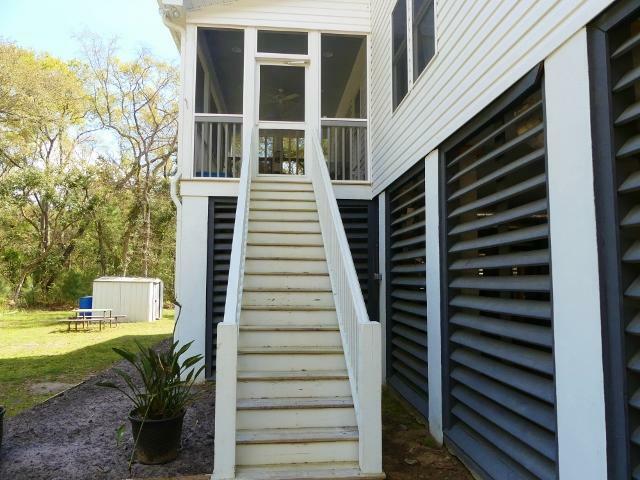 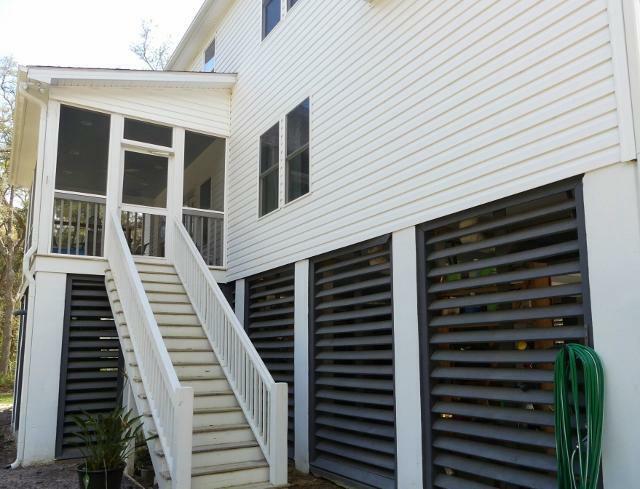 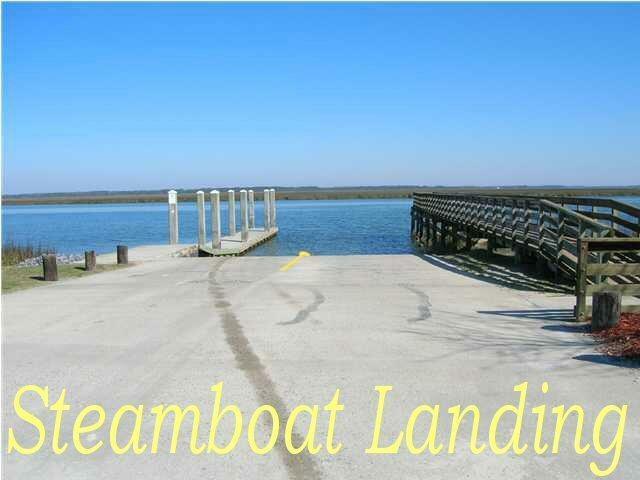 This home offers the privacy and tranquility you are looking for and is just a short drive to the Steamboat Landing with landing, float, and access to fishing and easy ride to Ocean, Kiawah Dining, and shops. 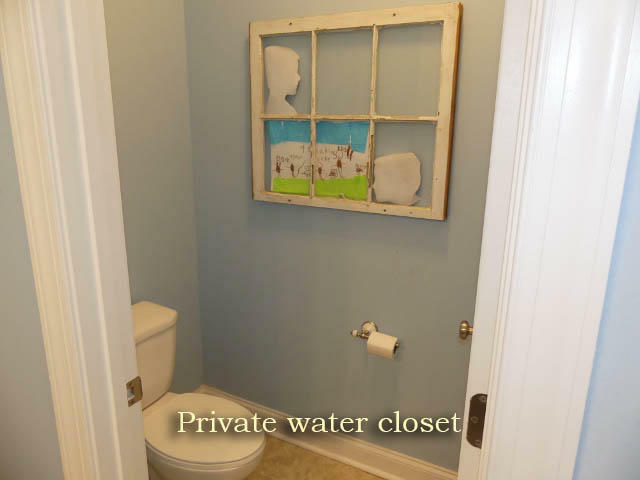 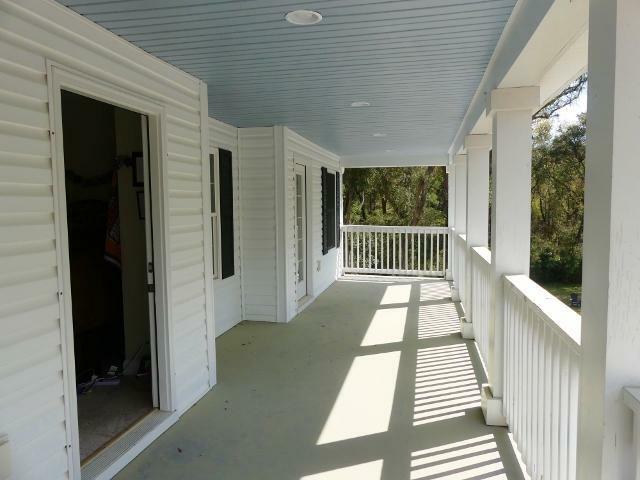 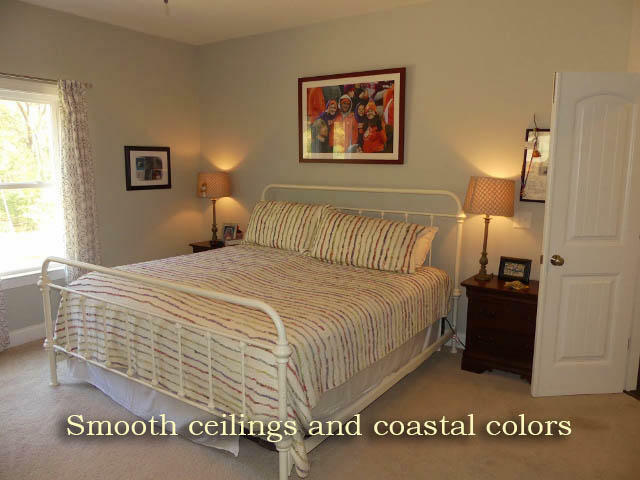 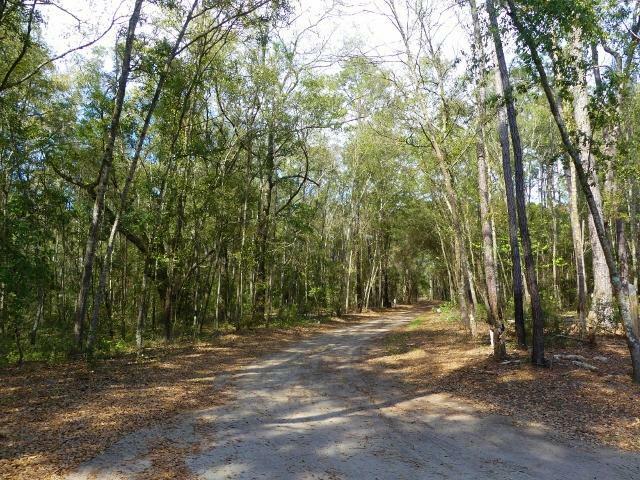 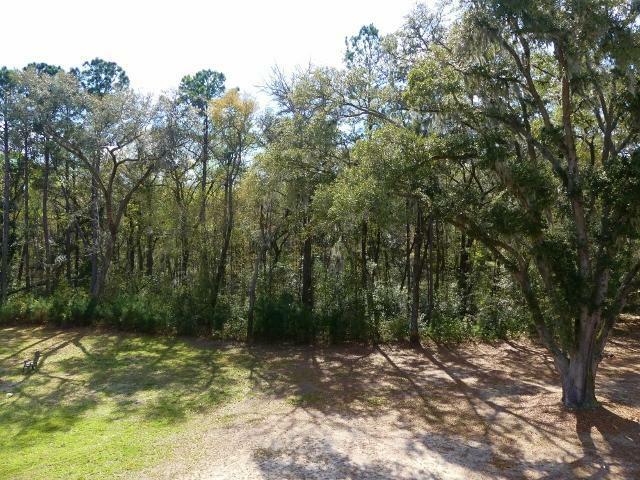 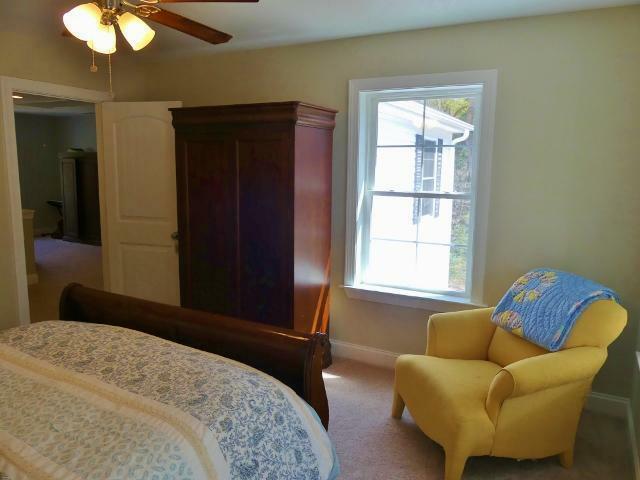 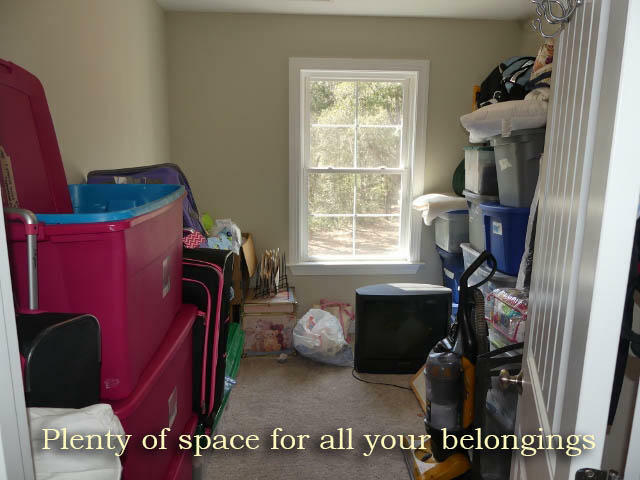 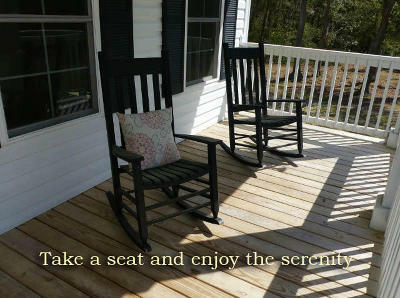 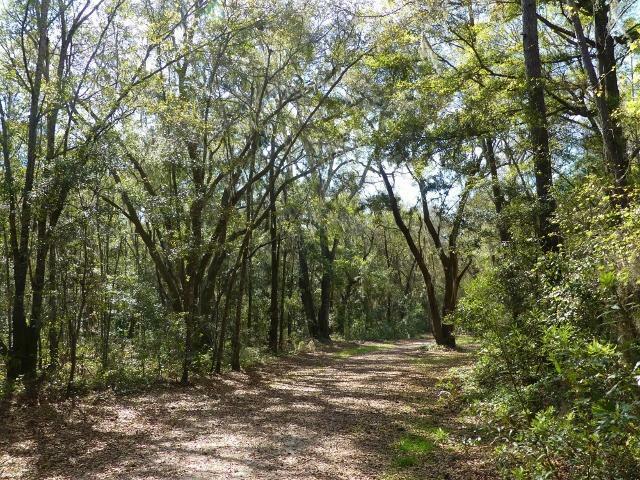 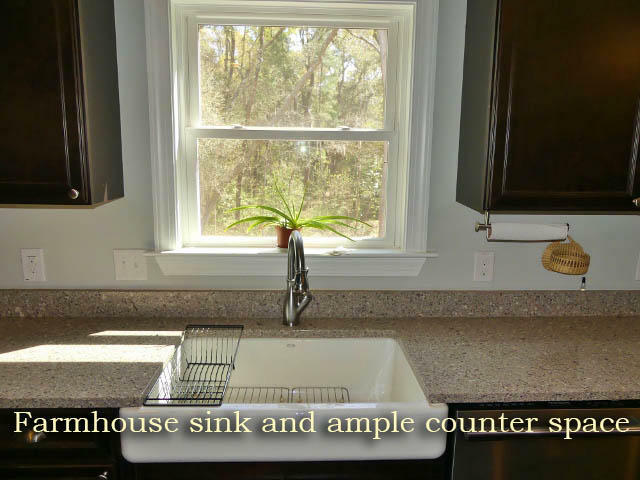 You are also only 10 minutes to Edisto beach, shops, restaurants, shelling, and golfing.